Last year, Comfort Community Hospital (CCH) treated over 60 thousand patients and this year we anticipate over 100 thousand will be treated at this facility. The job is just too enormous but we believe that if we all join our hands, we win this battle of saving lives of the little children. 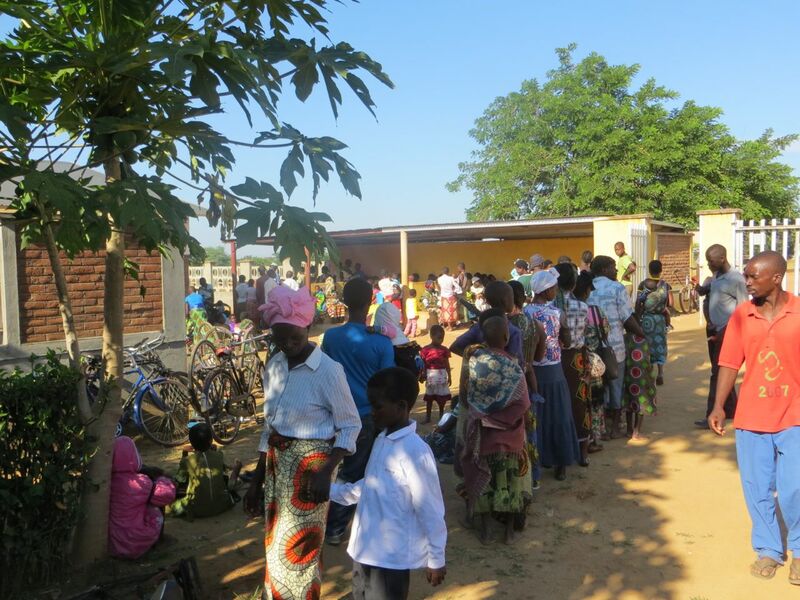 This entry was posted in Education, News from Malawi and tagged Andiamo Youth Cooperative Trust, Comfort Community Hospital, Orizzonte Malawi Onlus. Bookmark the permalink.